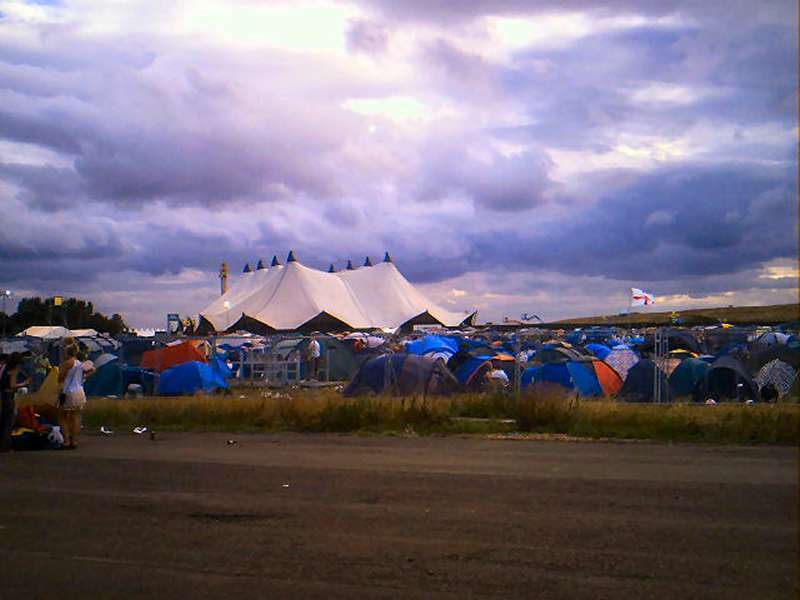 Project - Gods Kitchen Festival. 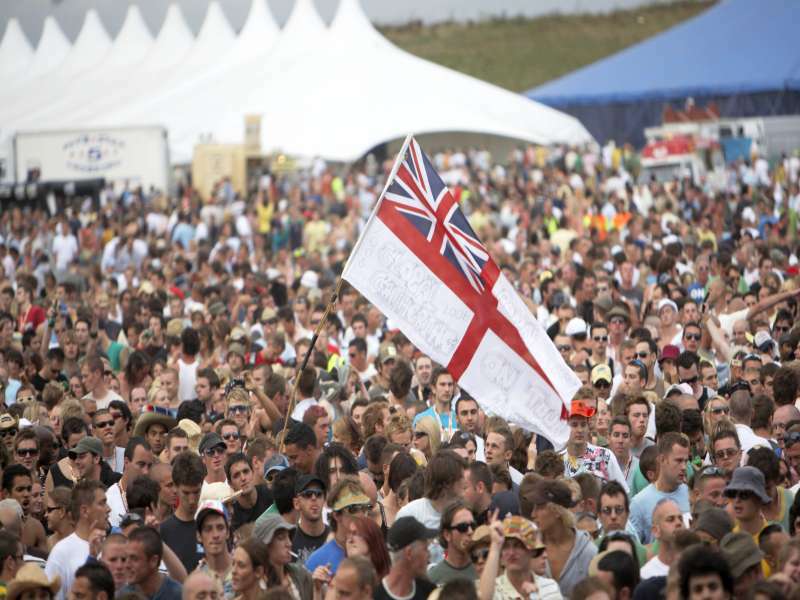 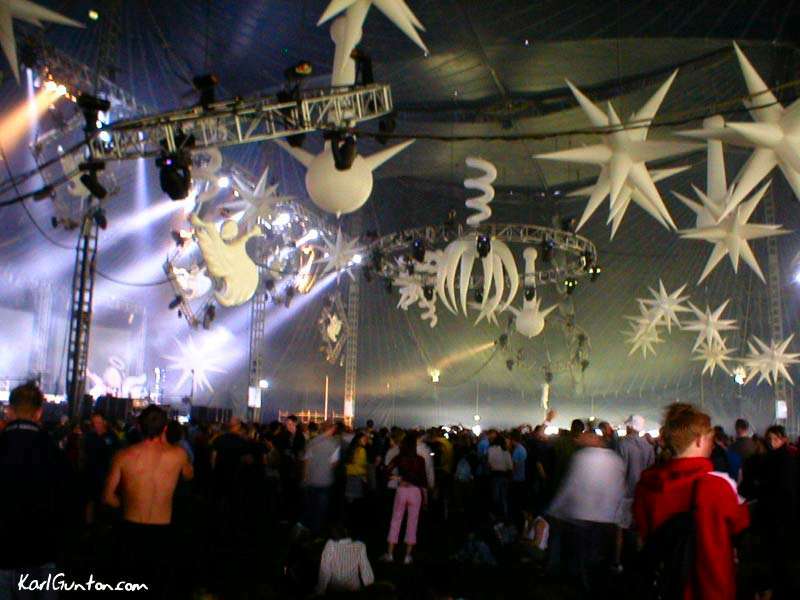 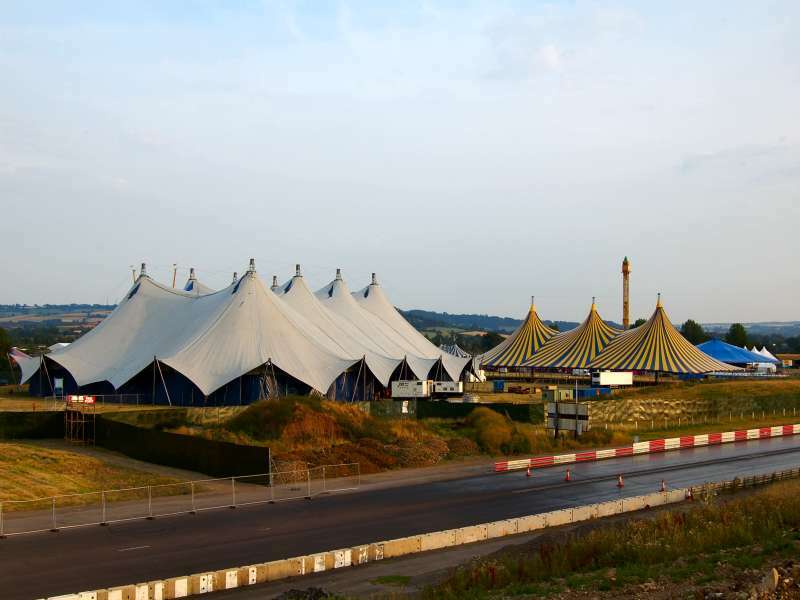 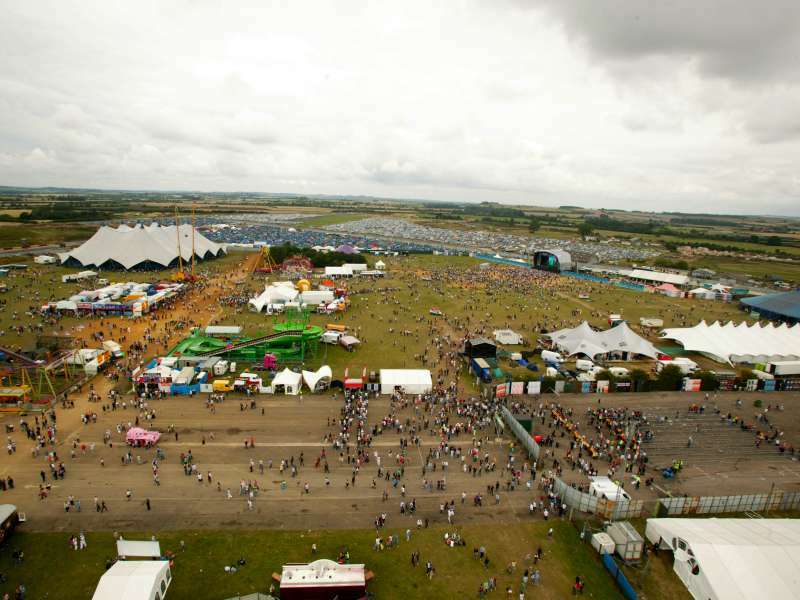 Our structures have been used for most major European festivals. 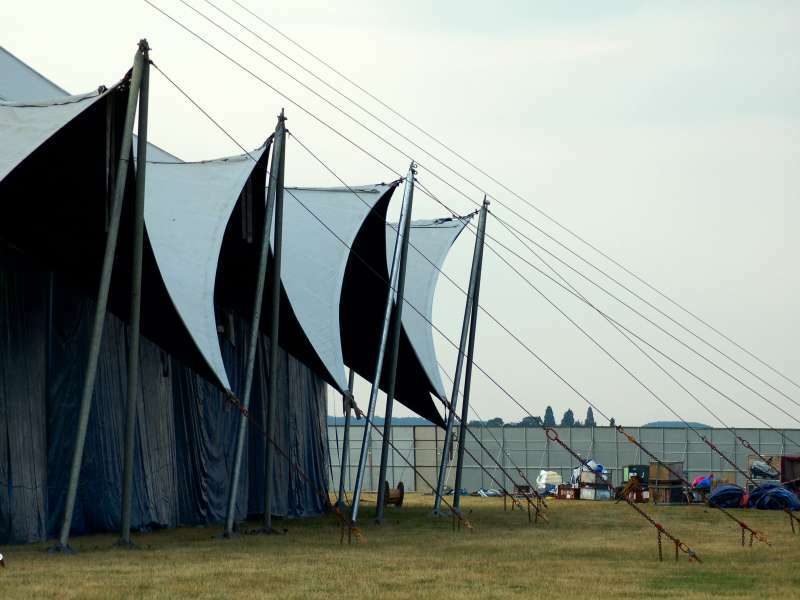 The installation at Gods Kitchen in 2005 was one of the best.